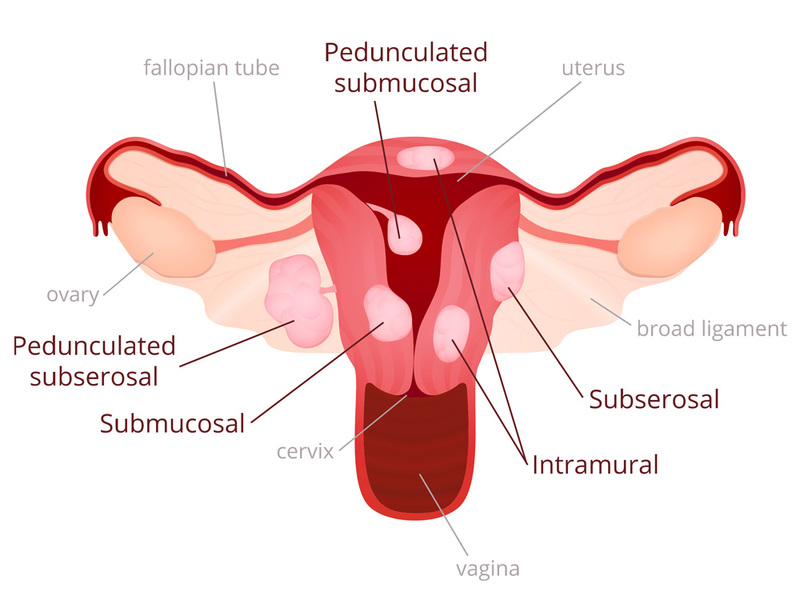 Uterine fibroids are the most common benign (not cancerous) tumors of the uterus (womb). They account for 5% of all gynaecological visits. Fibroids are hormone dependant tumors and grow with stimulation by estrogen. They may grow as single or multiple tumors, and often shrink after menopause. The method of treatment is dictated by your symptoms, the size and location of the fibroids, age and desire to preserve fertility. This can all be discussed with your gynaecologist.